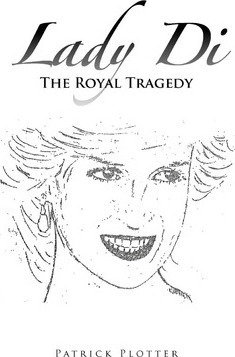 The death of Lady Di is still in the shadow of the told and untold rumors. In their last days Lady Di and Dodi had been caught in the gray makings of secret agents of different origin and with different targets. This book tells the tragic interactions of the known and unknown, Lady Diâ€™s last fight for her love and the death of the Queen of Hearts.